SPOTTED! 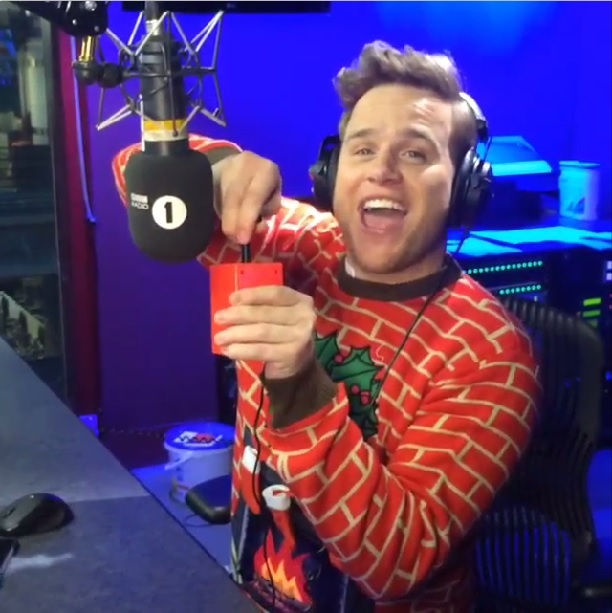 Olly Murs rocks our Flashing Fireplace Christmas Jumper on BBC Radio 1! It’s true! The festive season is officially upon us and it’s looking better than ever! 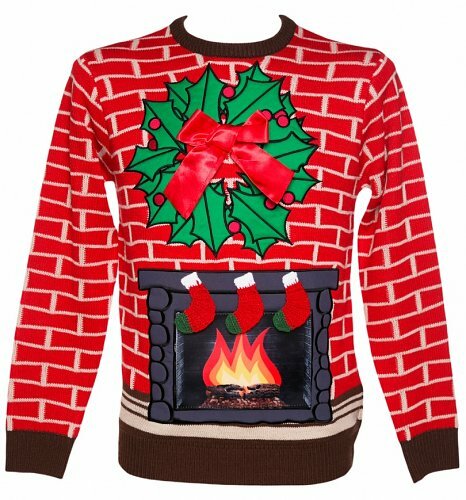 Launching Christmas 2014 over at Radio 1 this week was one of our pop idols Olly Murs who gave the official countdown to the start of their festive fun, all the while wearing one of our amazon and huuugely popular Flashing Fireplace Christmas Jumper from Cheesy Christmas Jumpers! Not only that though, Olly also uploaded this super cool clip onto his Vine account with him and partner in Christmas Crime Nick Grimshaw rocking their favourite Christmas Jumpers! Take a peep…. Next PostNext Exclusive New Harry Potter Sublimation T-Shirts to Dye For!